Use foreign transactions to get access to easy money exchange, transfer at a competitive rate, we offer you a hassle-free Forex solution for your International Travel and Remittance inside and outside Bhutan. 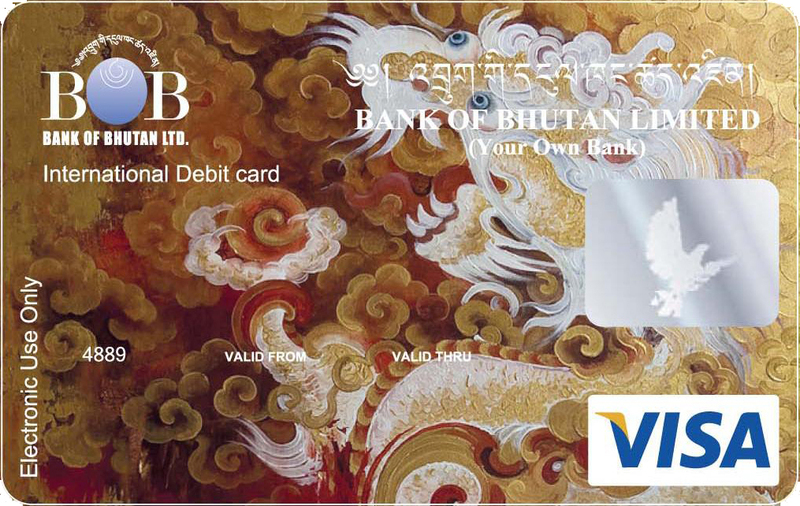 The Bank operates as an authorized dealer of foreign exchange in Bhutan. The following currencies are the authorized/traded currency in our country.